The Walton Road Garage offers a great, no obligation vehicle buying service. 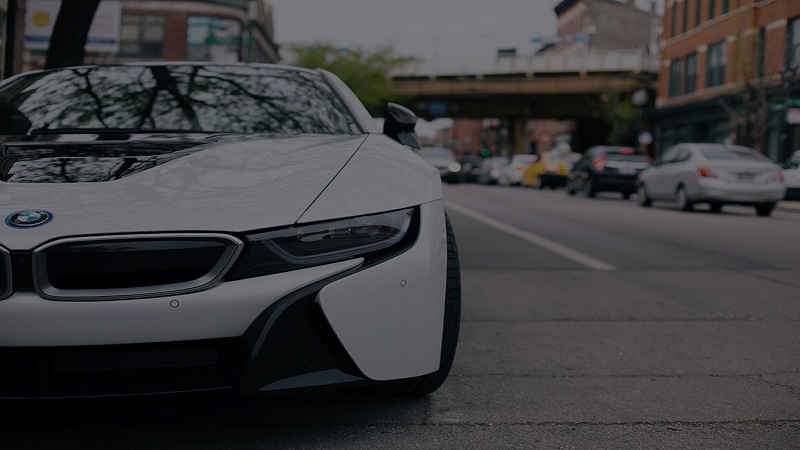 We are very detailed and look at buying each vehicle on an individual basis taking into account the condition, specification, pedigree and always pay the fairest price possible. If you would like to sell your car to us, then tell us as much about your vehicle as you can using the form below and a member of our team will get back to you as soon as possible. Please fill in the form below and we will contact you as soon as possible!